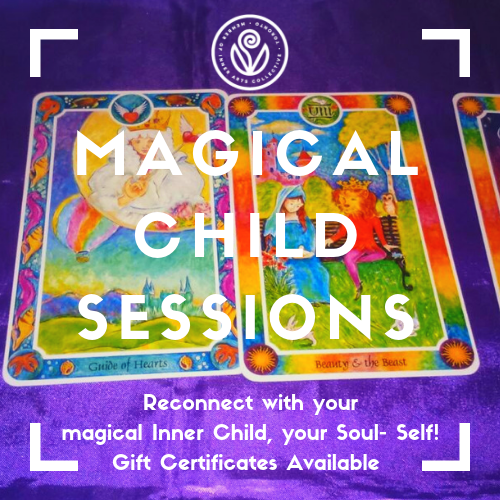 Reconnect with your magical Inner Child, your Soul- Self! by simple self-expression exercises ( like doodling, writing, word-play, playing with color and colored markers, etc.) and sprinkled in with pulling Inner Child Cards. Reactivate your joy, natural talents and brilliance and your creative inspiration. Annalene Hart is a Life Mastery and Enchanted Living coach, artist and Voyager tarot Consultant/Reader. Verify the inter-connectedness between how you feel, what you think, and what is manifest. Create a sense of clarity and goal-setting during times of spiritual, mental, and emotional transition. Enhance understanding between members of a family, a circle of friends, or a professional group. Gain insights to your own personality and tendencies, and those of your partner. Understand the areas in your life that are most depleting, and tools to fuel and find balance. 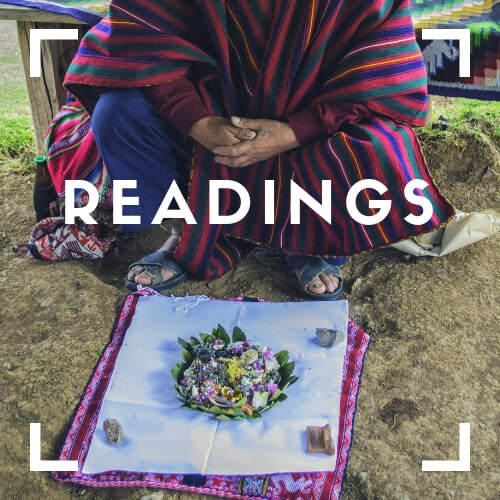 Readings take between 75-90 minutes. 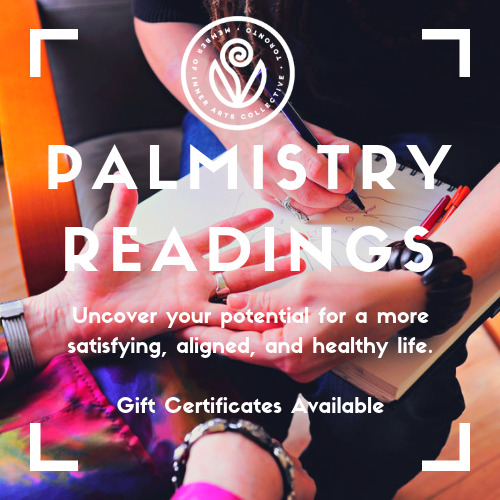 They involve an in-depth analysis of the hand, ink print, session summary report and a take-home personalized "map" of your hand, created over the course of the session. This map provides an overview of the reading's key points and some suggestions for moving through the barriers / obstacles and tapping into one's potential for a more satisfying, aligned, and healthy life.